Contact Clermont Property Management 613-384-4477 or info@clermontgroup.com for more information!! 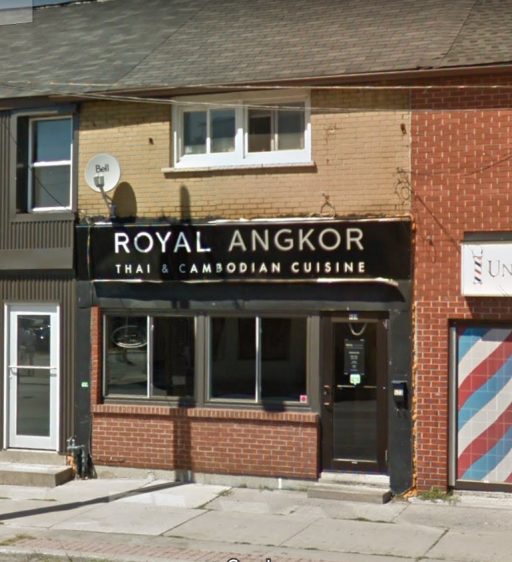 Located above the Royal Angkor Restaurant downtown Kingston, walking distance to Queen's, restaurants, ameneties and night life, the large bedroom sizes invites you in for May 1st. Water is included and no parking available. For an average cost of utilities, please phone Utilities Kingston. *Pets discussed on a case by case basis after the application has been submitted. Helping you settle in to a place called home. Call today to book your viewing!